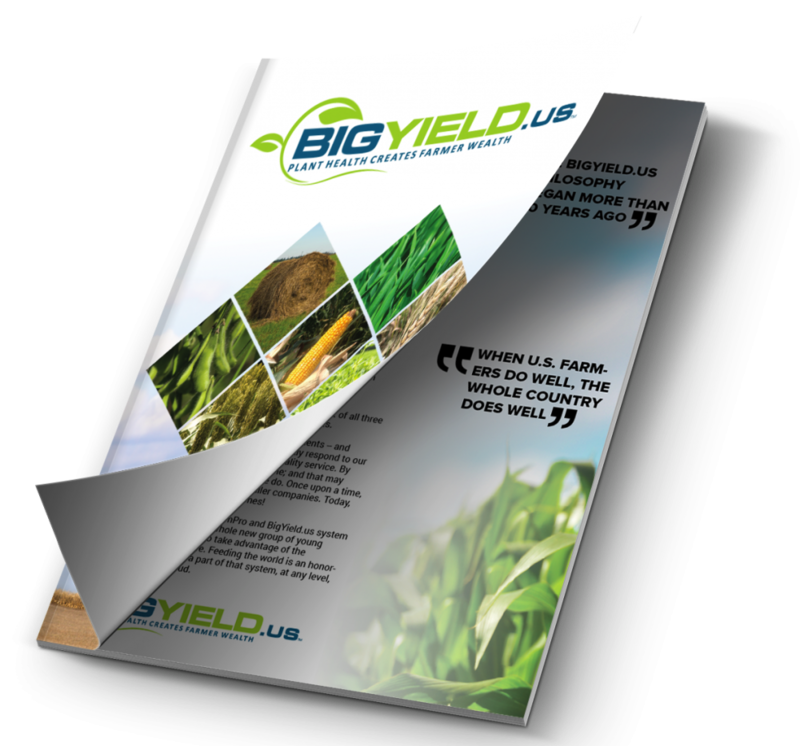 Growers may need to use fertilizers to meet the increased micronutrient requirements of hybrid corn in high-yield systems, especially if soil nutrient levels are too low. 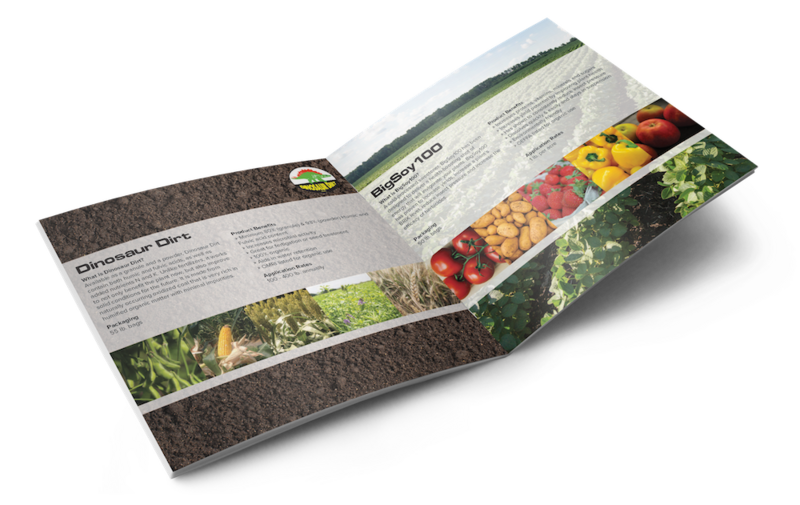 Though micronutrients are essential for optimum plant growth and reproductive development, current management practices rarely take them into account, as growers often assume that soil nutrient concentrations for these nutrients are adequate. But in modern crop production systems, deficiencies could occur, Vyn said. Soil factors such as pH and moisture can also influence micronutrient availability, said Ignacio Ciampitti, co-author of the study and assistant professor at Kansas State University. 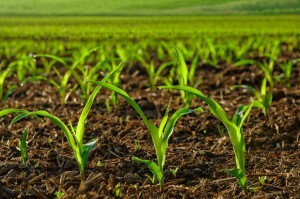 In the second part of a study on how modern corn hybrids (post-1990) absorb and allocate nutrients under contemporary management practices, Vyn and Ciampitti measured how simultaneous increases in the number of plants per acre and nitrogen rates affected the concentration of zinc, copper, iron and manganese in two hybrids of corn. Vyn said the influence of plant density on the uptake of micronutrients was relatively minor, even at high crowding levels, in that higher plant density resulted in similar yields as medium and low densities. But as nitrogen rates increased, yields rose and corn plants took up a substantially greater amount of micronutrients and allocated more micronutrients to the ears. But higher corn yields mean more micronutrients leave the field at harvest. At high plant density (42,000 plants per acre) and high nitrogen rates (200 pounds per acre), 58 percent of zinc taken up by corn hybrids was removed in the grain, compared with 31 percent of copper, 18 percent of iron and 15 percent of manganese. Vyn and Ciampitti also observed differences in when micronutrients are absorbed and where they are stored in the corn plant. Zinc is taken up throughout the season and is primarily stored in the stems during the vegetative stage, while iron is allocated to the leaves. Copper and manganese are distributed to both leaves and stems and are taken up mostly before the flowering period. To prevent deficiencies, Vyn suggests growers add zinc to bulk fertilizer with phosphorus – which has a similar uptake pattern – or put it in a starter, while manganese can be supplied in a foliar application where necessary. Growers usually can rely on soil for sufficient levels of iron and copper, he said. Further research will concentrate on developing estimates for micronutrient requirements to help inform growers which kinds of fertilizers to apply and when. Funding for the study was provided by Dow AgroSciences, the U.S. Department of Agriculture, the Purdue Bilsland Dissertation Fellowship, Potash Corp. and The Mosaic Co.